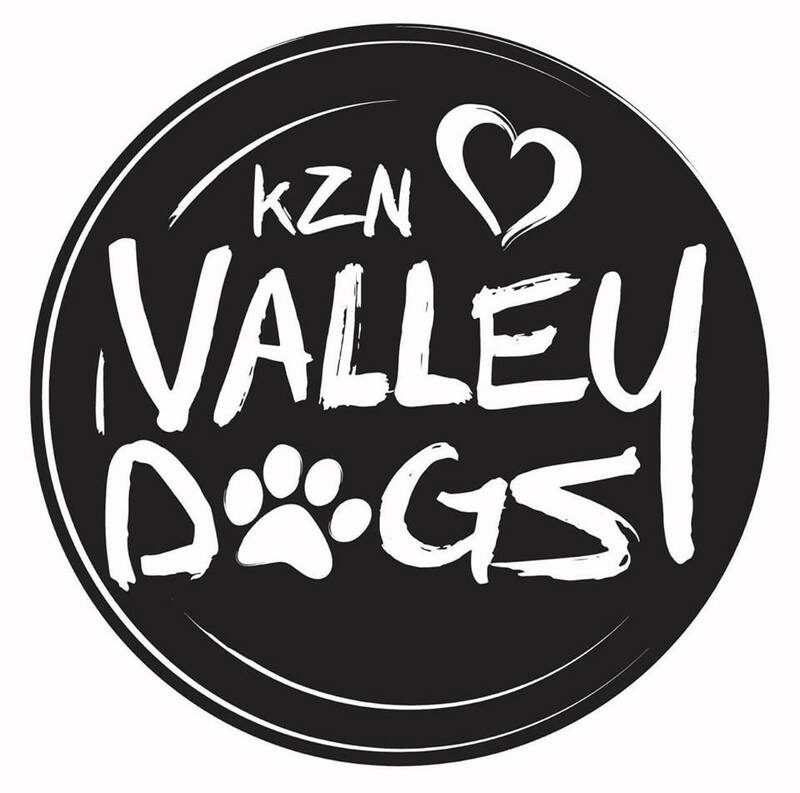 KZN Valley Dogs was started in May 2015 by Anthony Asher-wood, and his Fiance Danielle, a local who grew up in Hillcrest, they were soon joined by Carolyn Pierrott and the trio now make up the founding members. The Organization is now a well-loved Non-Profit that has left paw prints on many hearts, and changed the lives of both dogs and humans! 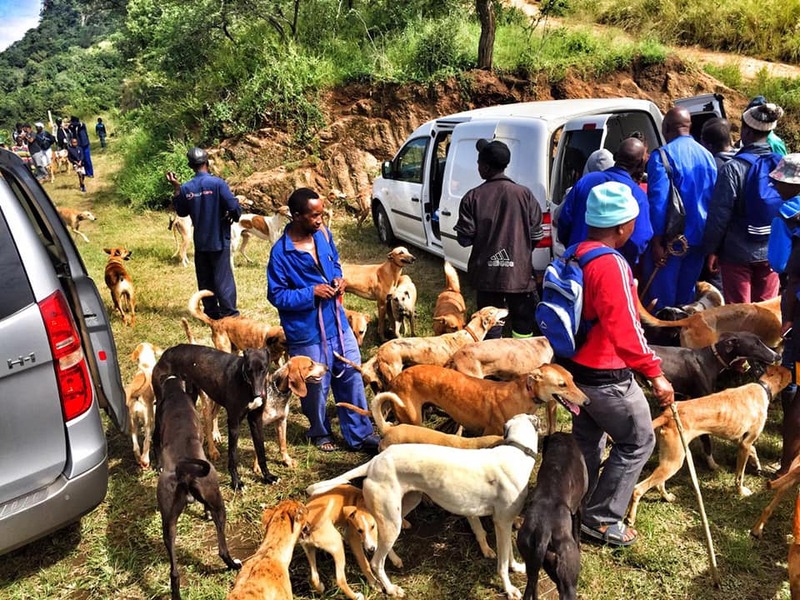 Volunteers gather every weekend to join KZN Valley Dogs on their feeding scheme in the Upper Highway and are able to experience first hand the special work that this group do. 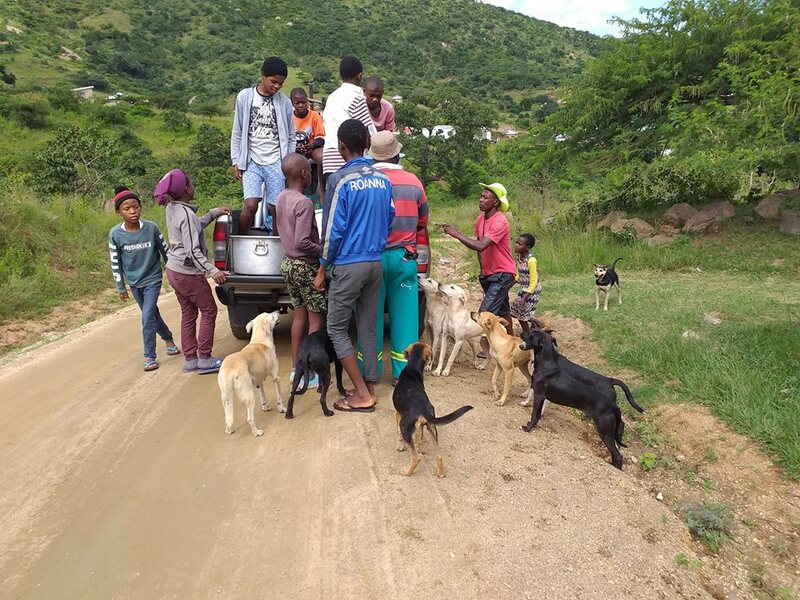 The tireless work done by the outreach project, to feed hundreds of rural dogs, is a selfless act and the organization relies on the public for food donations & volunteers to assist with feeding. 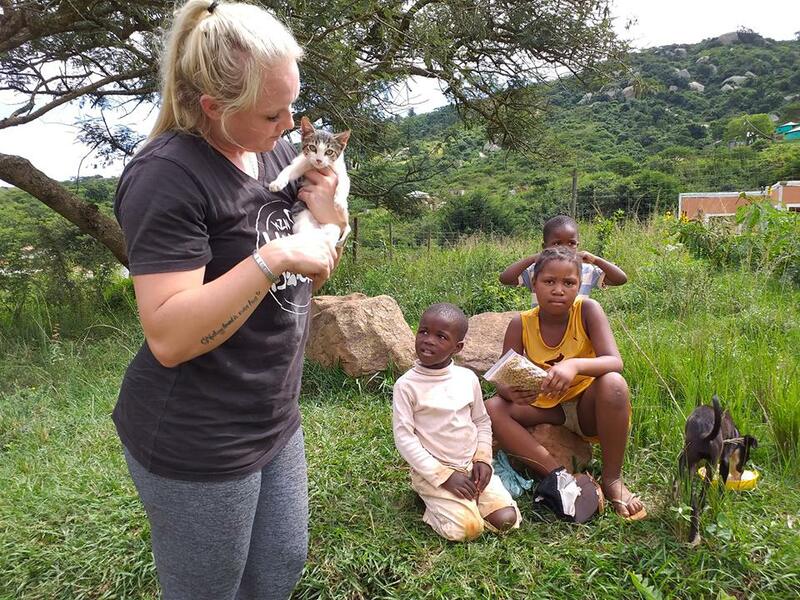 Over and above the volunteers and the founding members of this organization, underprivileged dogs and cats from poor communities in the Upper Highway region are treated by a special team of dedicated professionals. 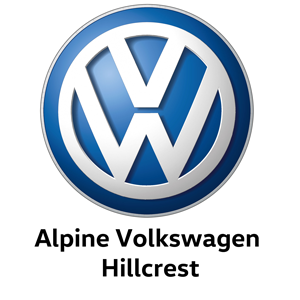 KZN Valley Dogs are supported by Hillcrest Veterinary Hospital and Dr Nazmira Khan from Pulse Vet. Exceptional medical care is vital and the organization urge the public to assist with donations towards the medical care of the Valley Dogs. kznvalleydogs@gmail.com. If you cannot volunteer then please donate! If you cannot donate then please share this information and encourage others to get involved. Every single effort counts and is appreciated.